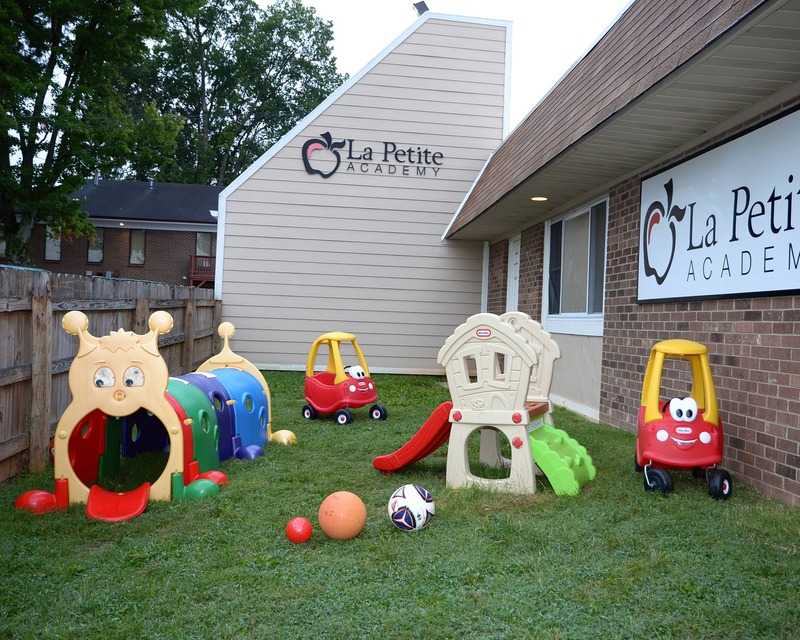 At La Petite Academy, we offer educational-based care for infants, toddlers, preschoolers, and school-age children. Our teachers want to make a positive difference in your child's life - we strive for success at all ages! 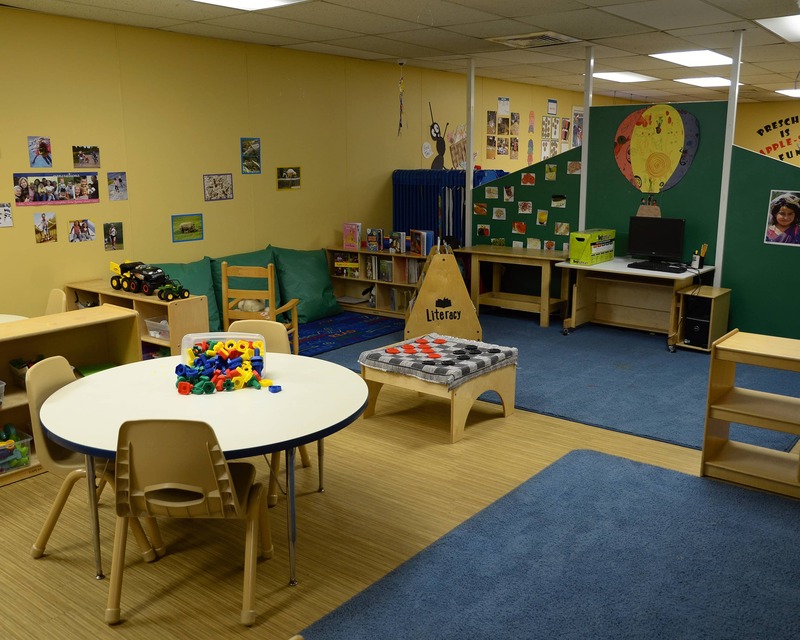 We have an outstanding staff dedicated to our children and families. 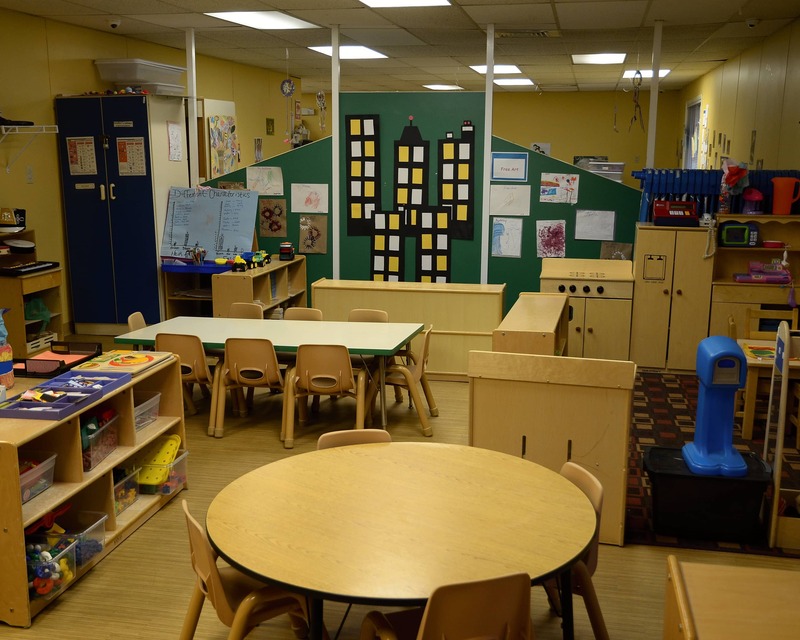 More than half of our teachers have over five years of teaching experience in addition to an educational background in early childhood education. Our school has developed partnerships with local organizations to offer enriched learning experiences for our students. 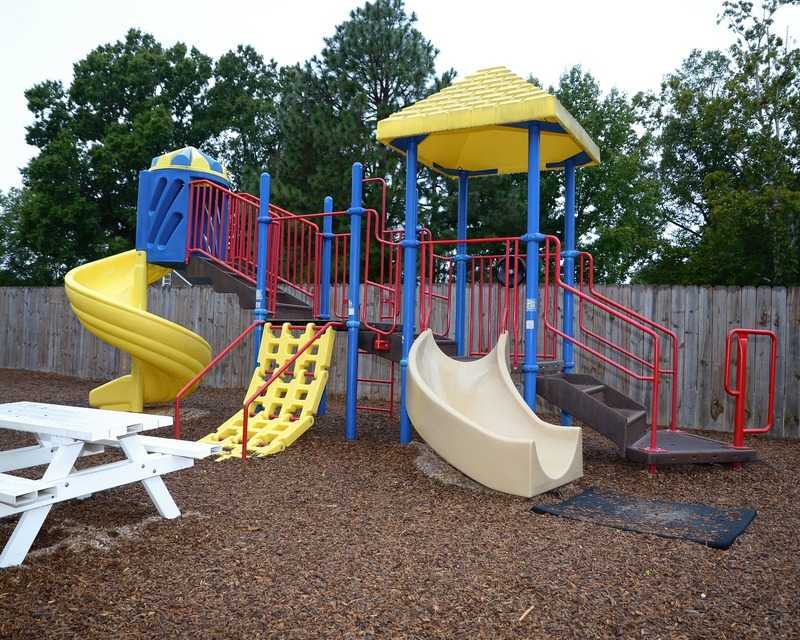 Winston-Salem Forsyth County's Mobile Library, Little Hooper's Gang, ABC Music, and Spanish lessons are some of the enrichment programs that we offer. 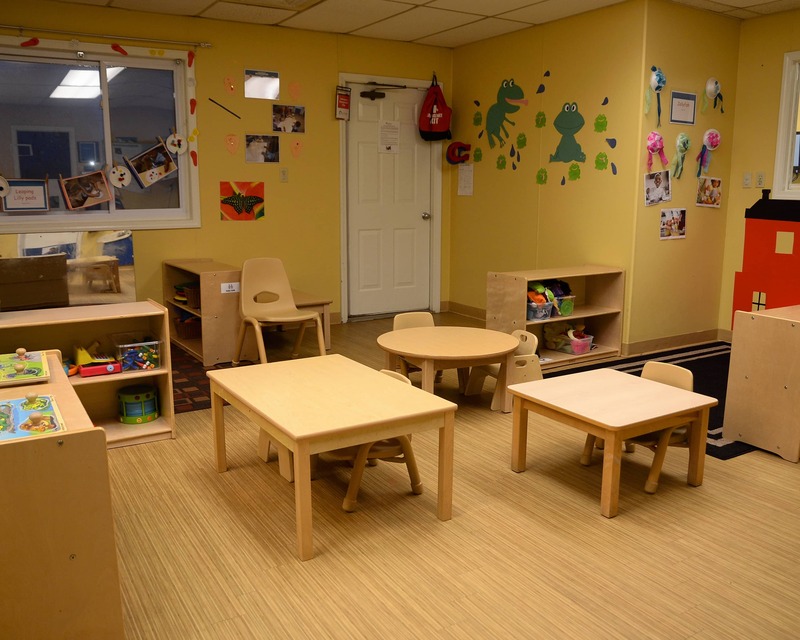 Schedule a tour of our amazing La Petite Academy in Winston-Salem, NC today. We look forward to meeting you! We love the friendly teachers and now they interact with my daughter. They seem to live being around her! I have been working for the company for nearly three years. 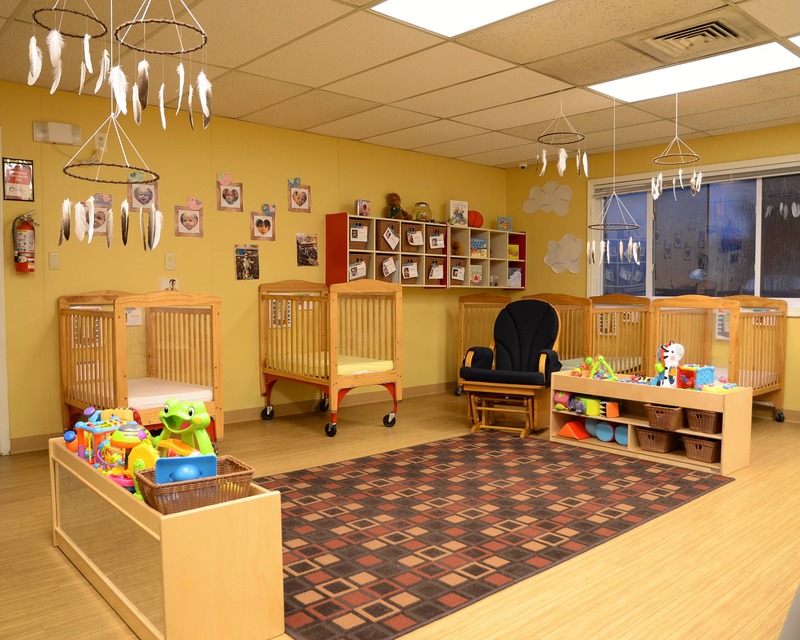 I have two beautiful children and have been working in child care for over 14 years. 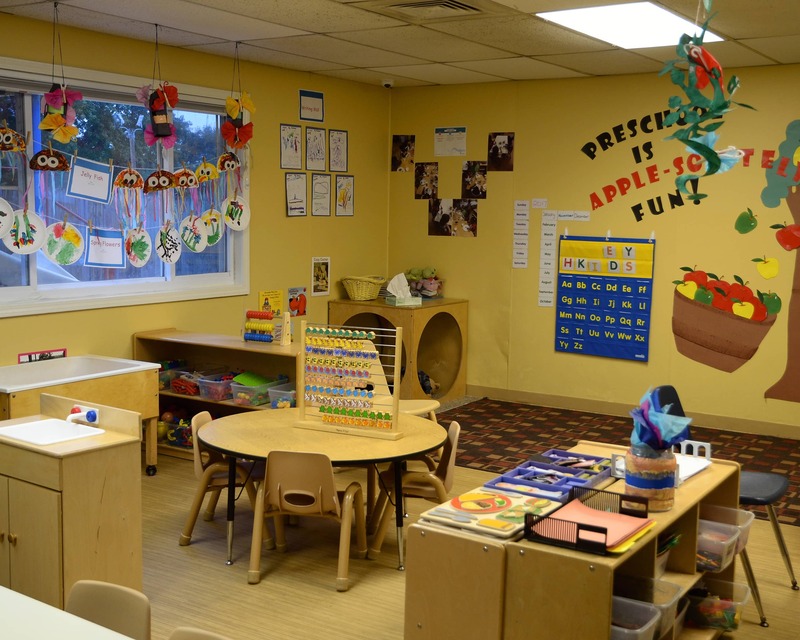 I started working with the Preschool class and then became a part of management. I have been working for the company for over 21 years. I am happily married and have three beautiful children. I love that I can have a positive impact on the children and families that I come in contact with on a daily basis.